Phase Three. Completion and follow-up. Once the existing lineages are successfully transmitted from their holders to qualified students, the project will be said to be complete, but ongoing maintenance will be required to keep the reference catalogue up to date. The project was conceived by H.E. 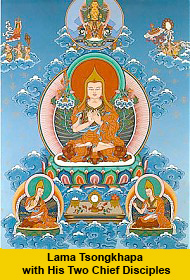 Lelung Rinpoche and is endorsed by many great masters of the Tibetan Buddhist tradition. H.H. 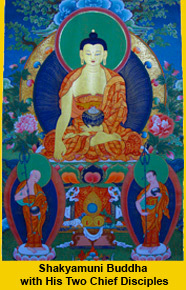 Dalai Lama is the Supreme Patron of the project and Prof. Samdhong Rinpoche is the Honorary Patron. Please see the full project description for a full list of patrons and advisors. Without the blessings and guidance of these spiritual masters it would be impossible to embark on this journey.